Taylor’s behaviour and academic work was deteriorating due to a complicated home life. 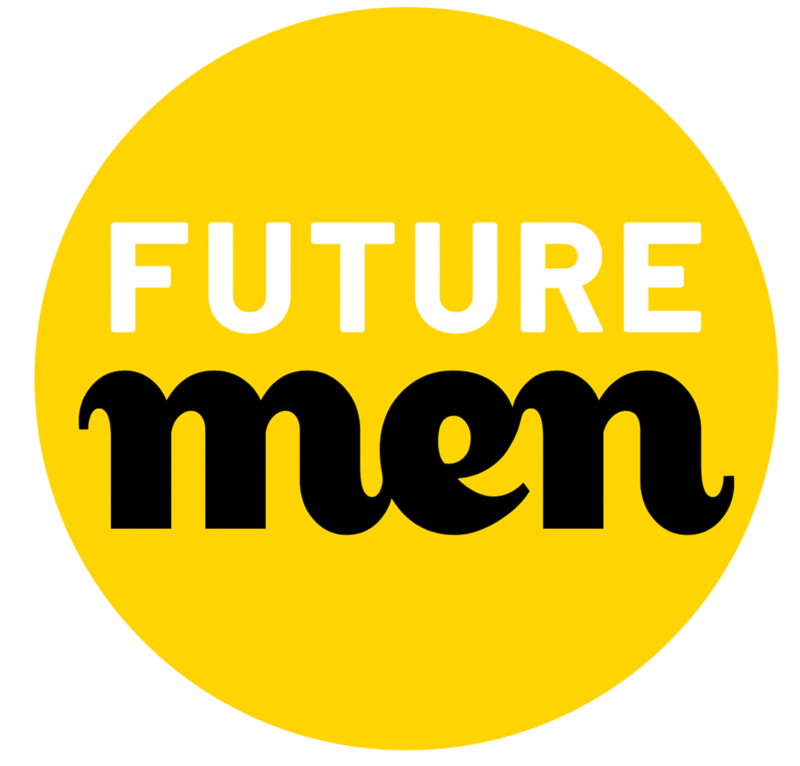 Thanks to Future Men’s Ventoring approach, Taylor grew in confidence and even took part in a summer volunteer project at a Sheltered Housing Scheme. Taylor was having difficulties at school due to the domestic violence that he had witnessed whilst living with his father. Subsequent to the Local Authority’s intervention and his father being removed from the family home, Taylor’s behaviour deteriorated, as well as his application to academic work. On top of this, there were also concerns expressed by the allocated Social Worker and Taylor’s mother as to what he would do during the summer holidays, as he spent much of his time idle. Once the Local Authority made the referral, they asked Future Men to supervise contact visits between Taylor, his brother and father. This was agreed and the Ventoring Team Leader resultantly met up with the boys and their father to supervise the visits. After engaging with Ventoring, Taylor was offered to be part of the Intergenerational Programme. Despite never having previously taking part in volunteer work, Taylor agreed to be part of the project. Over the summer of 2017 he completed over 120 hours of volunteering, which included taking a lead role at a sheltered housing scheme. During which Taylor built positive and caring relationships with the elderly residents, particularly bonding with one resident who became Taylor’s good friend and mentor. Taylor was also part of the Mayor’s Citizen Led Engagement Programme, and performed a spoken word poem at City Hall which was subsequently shortlisted for a Team London award. Through his relationship with Future Men and his engagement with Ventoring, Taylor’s confidence grew substantially. Being involved in a positive activity throughout the summer kept him occupied and stimulated. As a result, Taylor even made a new friend through his volunteer work, in which valuable lessons were learnt by both through sharing and receiving experiences.